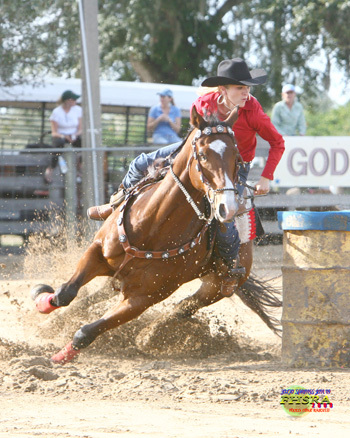 Barrel Racing is a sport that requires dedication and determination. It also needs some understanding of the horse and how they work. Health, Nutrition, Condition and Proper Tack are all part of the training program customized for you and your horse to become that winning team. Former Assistant Trainer for 10 time NFR champion and Olympic Gold Medalist Marlene McRae. Candice has been training and competing for over 17 years. She not only barrel races but has spent years in the English circuit, galloped horses at the track and trained a few Film/TV horses. Barrel Racing at its Best!!! 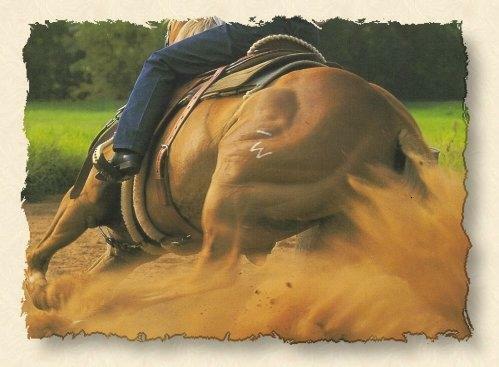 CS Performance Horses is a training and boarding facility for Barrel Racing horses and riders. Riders of all levels that are looking for a future in Barrel racing. Trainer and competitor Candice Smith is committed to helping you and your horse improve your skills and relationship. With a background in training film horses at Liberty she incorporates that into her training methods. She strives to educate people about the sport of Barrel Racing and how to safely and properly compete in it. Starting a horse on the pattern is a very specific task and with care and an educated mind you can come out a winner. Whether the questions is "I want to learn the sport, or help my horse with his problem" then I'm your go to girl. Moved to a new facility on New Mexico and Texas Border!!! !